I want to take a moment and wrap up some thoughts on the Breakaway. First and foremost I think she’s a great ship. The Waterfront is gorgeous and will get so much use in nice weather. 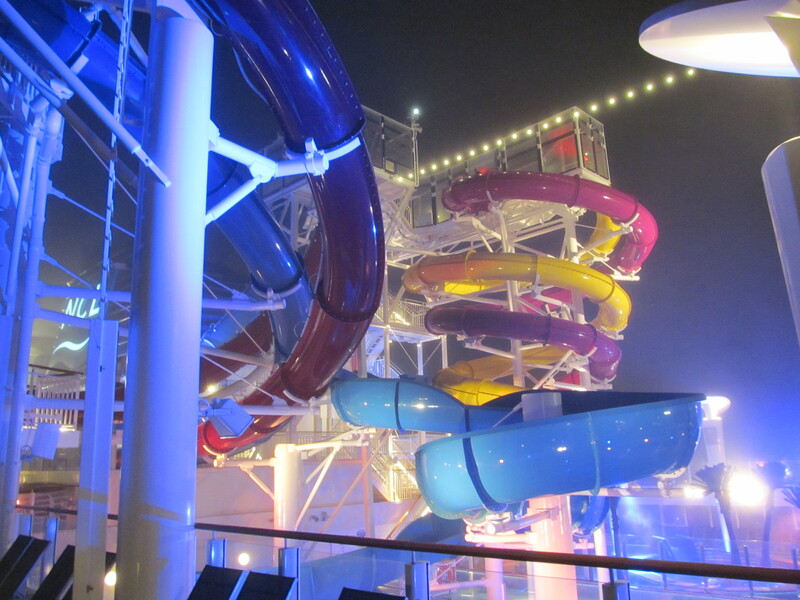 NCL did a great job of giving us back the sea after taking it away with the design of the Epic. I can see whiling away many hours, dining al fresco and having a cocktail with a breeze on your face, watching the sunset. 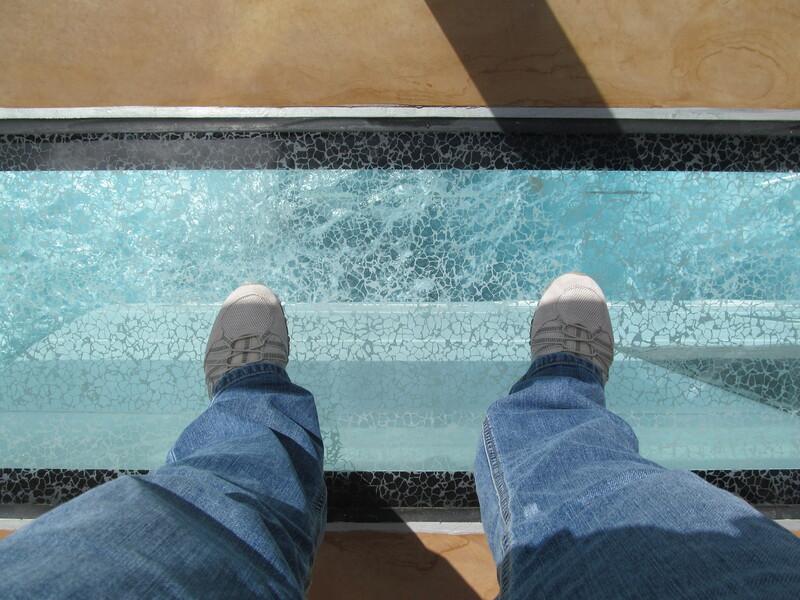 The fun touches on the Waterfront of the lookout stations and the clear cutouts to stand on, watching the water race by beneath your feet show a lot of attention to detail. 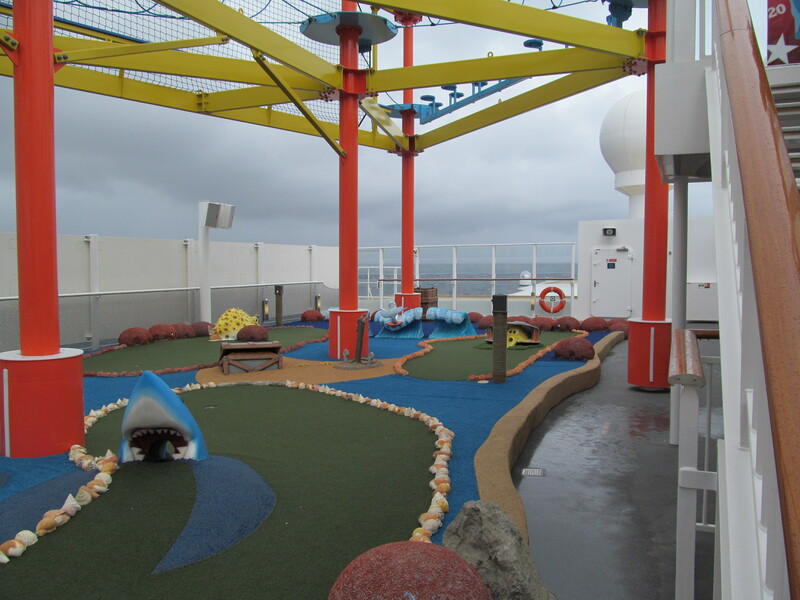 The Aqua Park with its five waterslides of varying terror, miniature golf and the ropes course with The Plank are all fun additions for kids of all ages. 6-7-8 Ocean Place improves upon the open space given to us by the Epic, making all of the spaces around the chandelier open for strolling (on the Epic, the chandelier overhangs Taste restaurant). 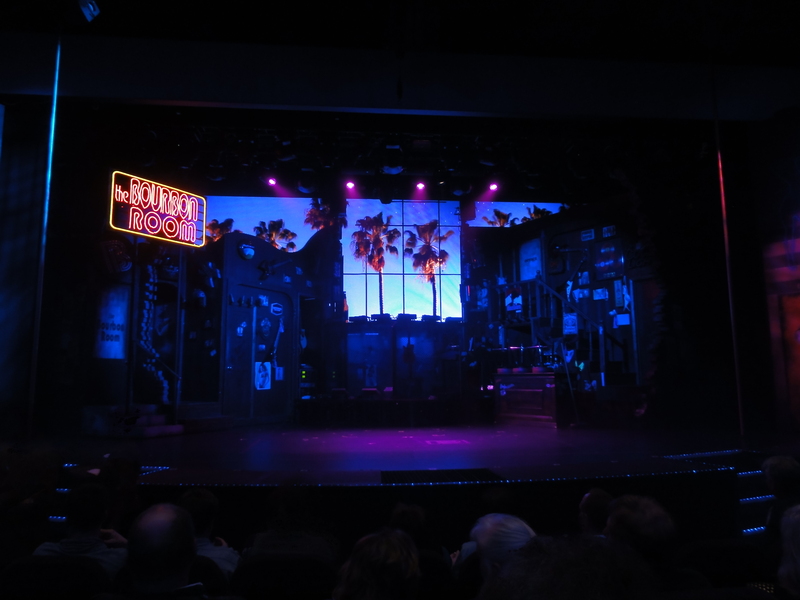 Like the Epic, the entertainment is top notch with Rock of Ages and Burn the Floor filling in where Blue Man Group and Legends in Concert are on the Epic. I have read a complaint that Rock of Ages to too adult in it’s theme. It is true it is not for kids (and clearly stated in the Freestyle Daily), but just like Nickelodeon is offered for the kids, I see no problem with an adult oriented show. And frankly, for DH and I it was our favorite show on any ship. It’s a mini-Broadway production crammed with very talented performers. Breakaway is offering something for everyone. Contrary to original reports, it is not the new main dining room, Savor, which has a different menu from Taste or Manhattan. Savor and Taste are identical, and being across the hall from one another, share a kitchen, so this makes sense. The menu for Manhattan isn’t hugely different, but offers subtle variations on what the other two MDR’s offer. I did state that all of our meals experienced some problem with service and/or food preparation and that is unfortunately true. I am just as confident that these issues will improve with time. However it was frustrating to see no improvement during the week with steaks and eggs being sent back daily and service being just very slow every day. I was very impressed with CEO Kevin Sheehan’s very active presence on this sailing. He was also on the Epic maiden crossing buy was understandably consumed with the many problems facing that ship. 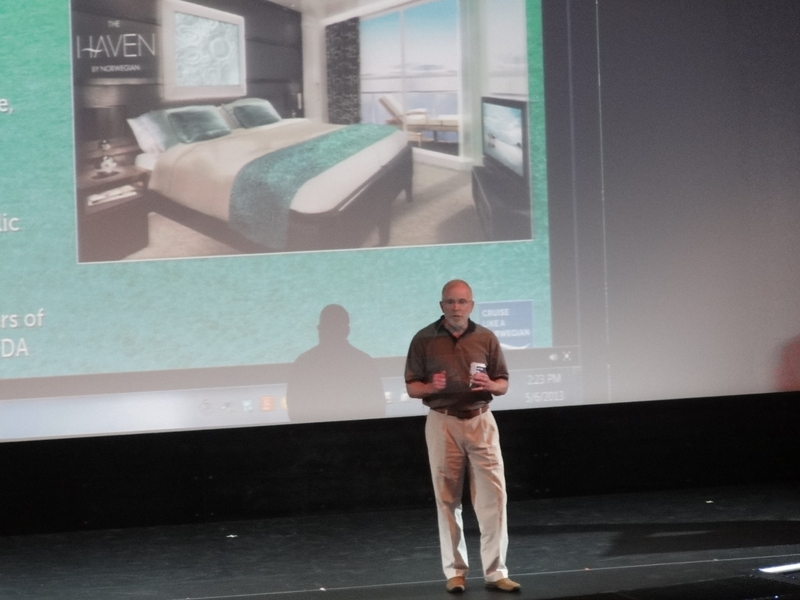 He gave one presentation on the last day at sea, was part of another presentation, and was very visible around the ship (even chatting with folks at the Cruise Critic Meet and Greet). His enthusiasm for the new ship and the direction Norwegian is going was palpable. Overall I am happy with the direction that NCL is going, and think that the Breakaway, Getaway, and Breakaway Plus (due out in October 2015) are showing us where they want to go. I enjoyed this very much. Thanks for doing it. Hi! Could you possibly fill me in on the balcony in room 12310 on the Breakaway? 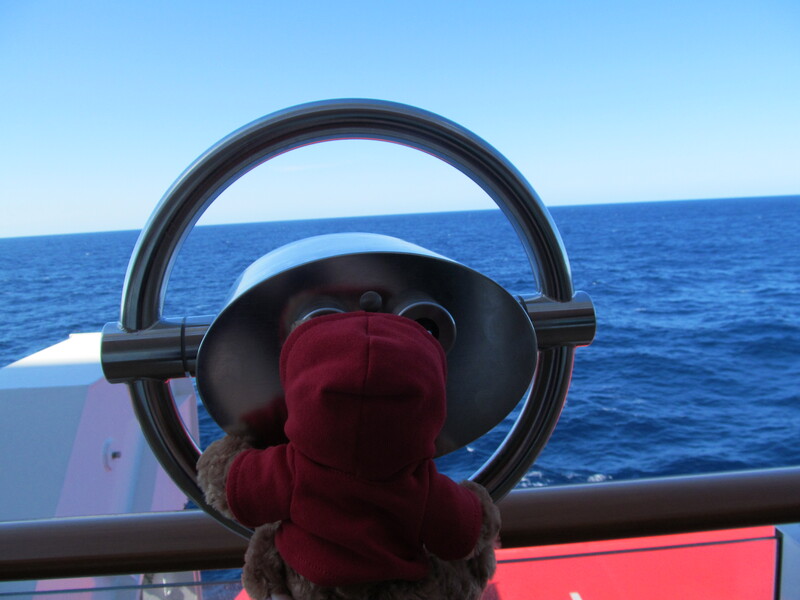 We are worried that it is deep and narrow…..looking at the other aft balconies, they seem larger! Any info would be greatly appreciated! The room itself is identical to other Breakaway balcony cabins. 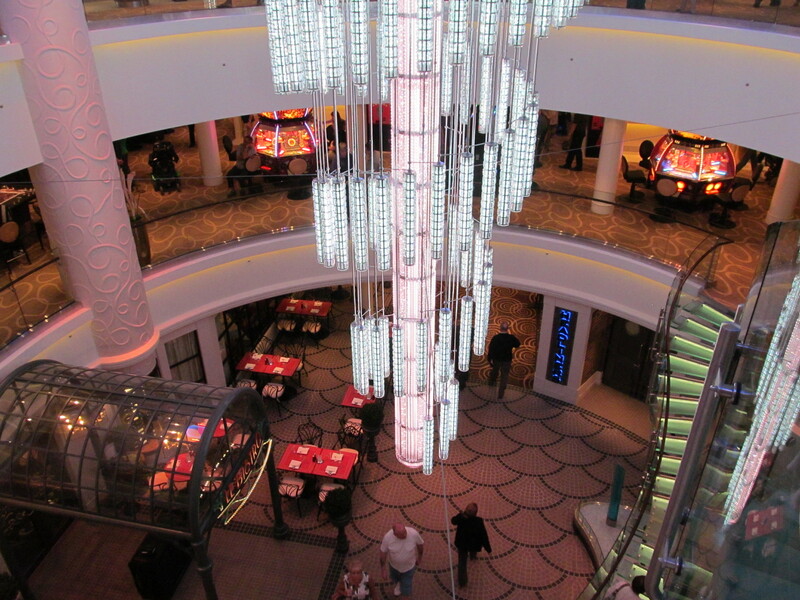 We found it more spacious than similar cabins on other NCL ships. The bathroom was very nice with a large shower and tons of storage. Only negatives are the bed was very close to the closet and the safe was tiny. 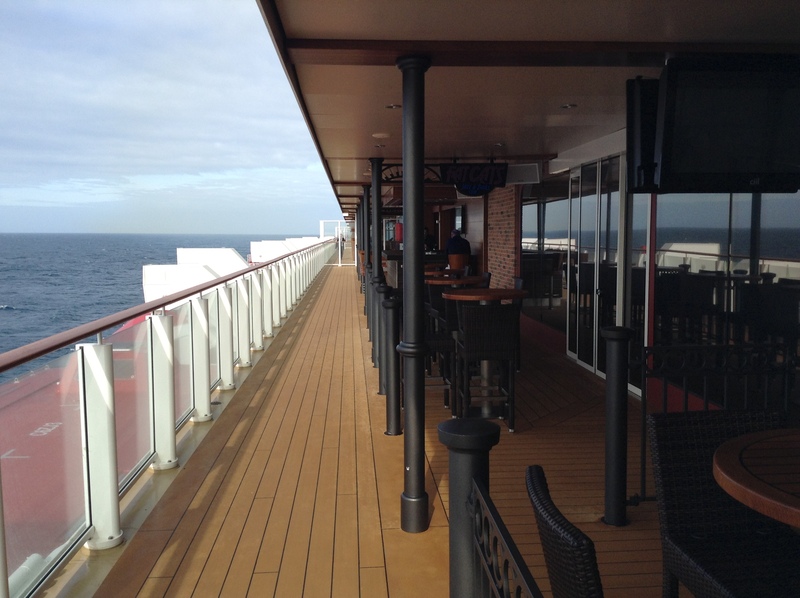 As far as the balcony goes, only deck 9 has larger balconies. Our balcony was huge. Would definitely book that cabin again.